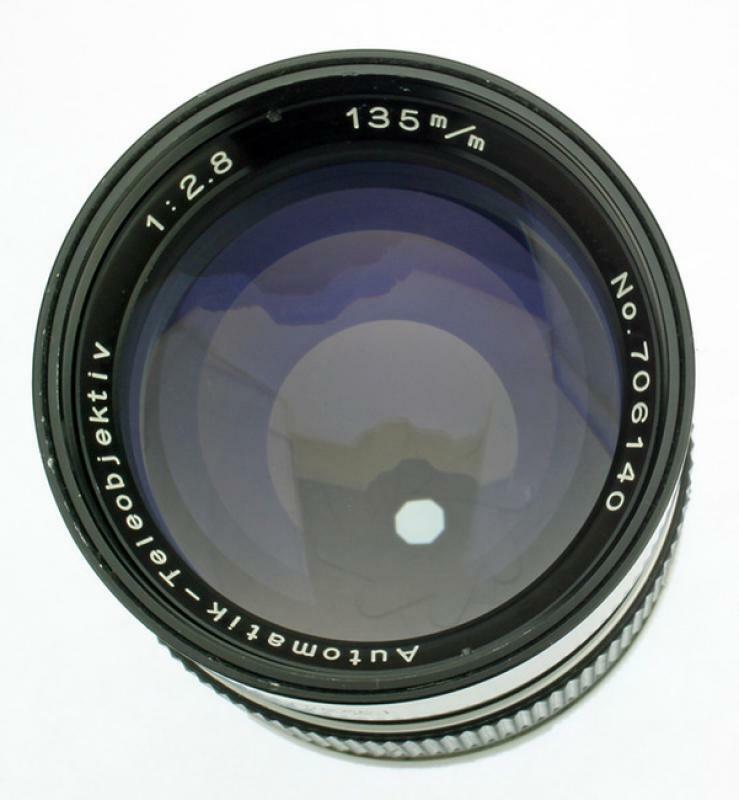 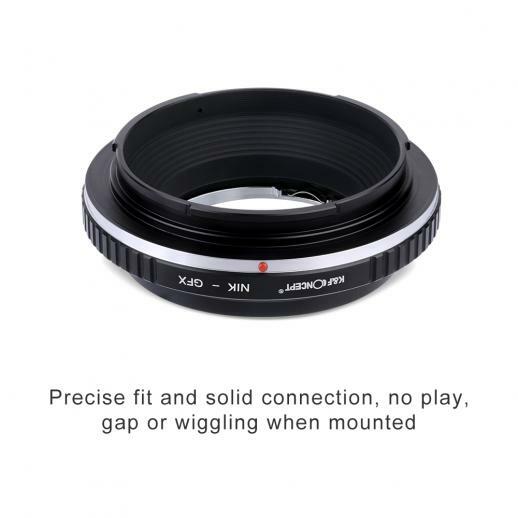 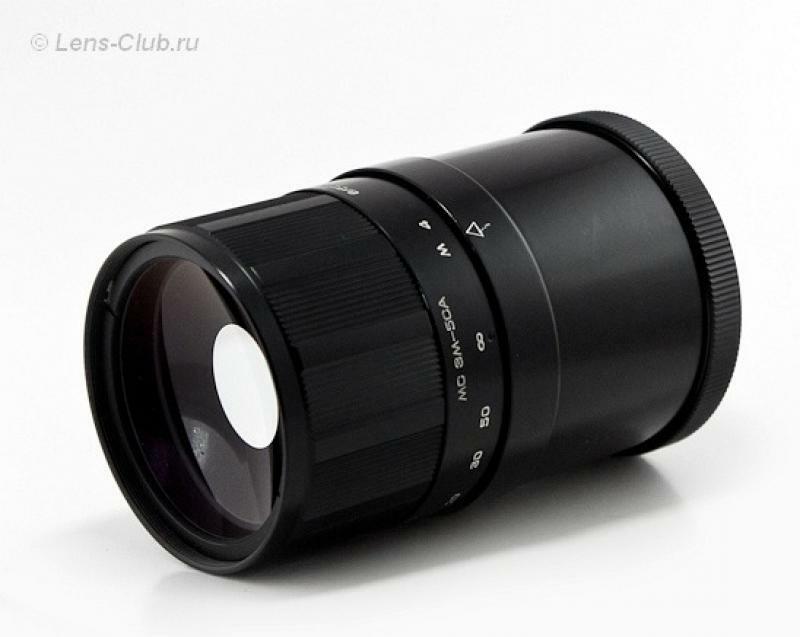 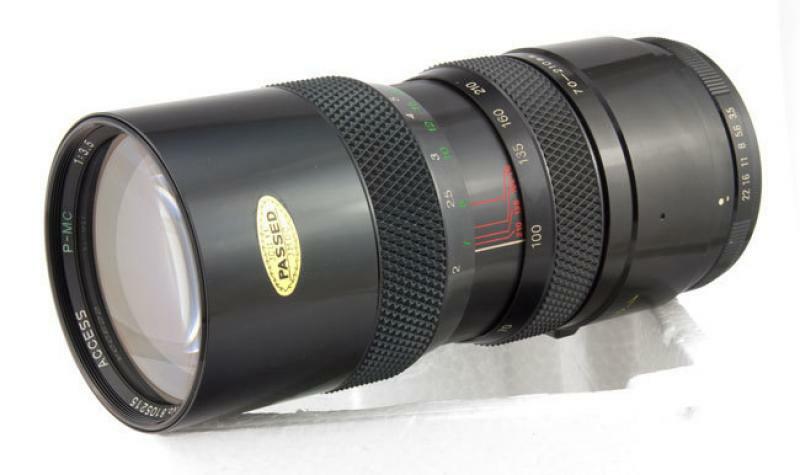 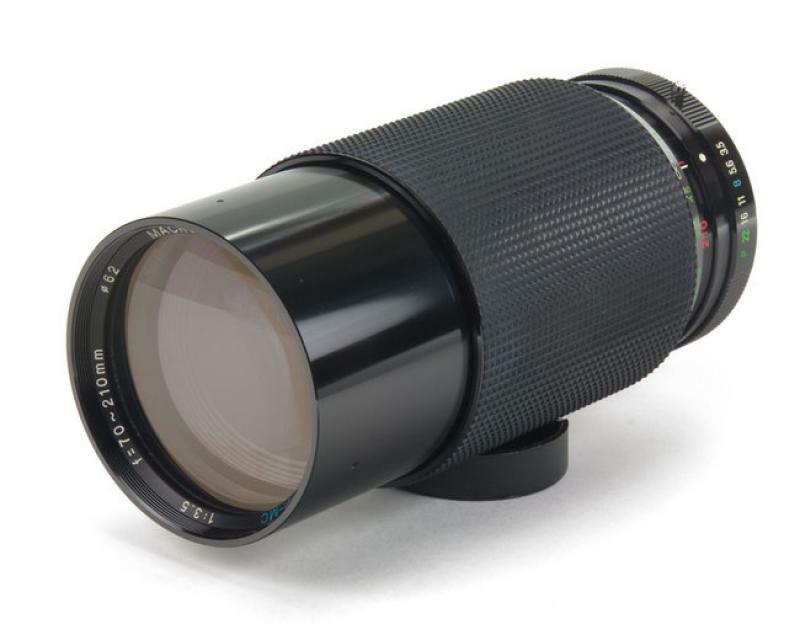 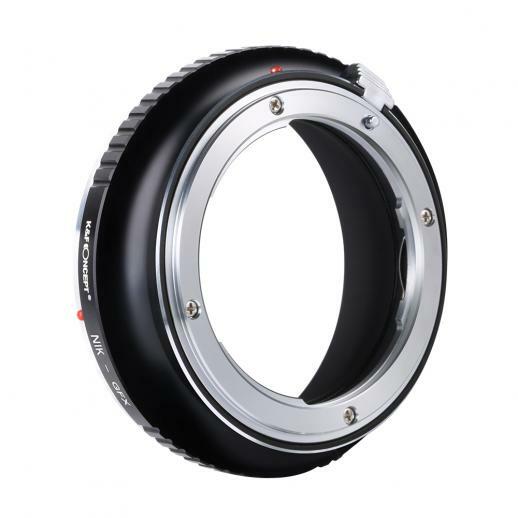 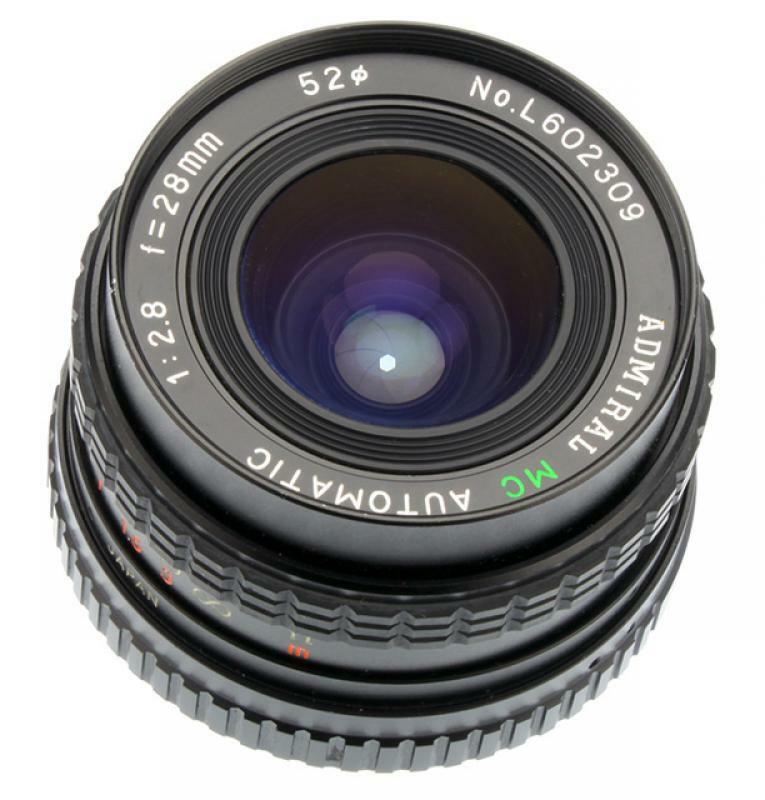 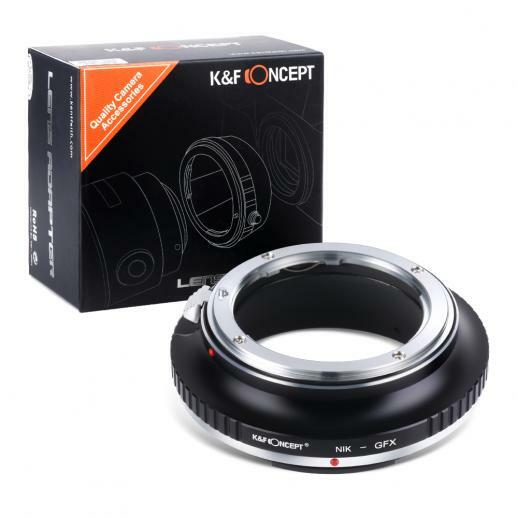 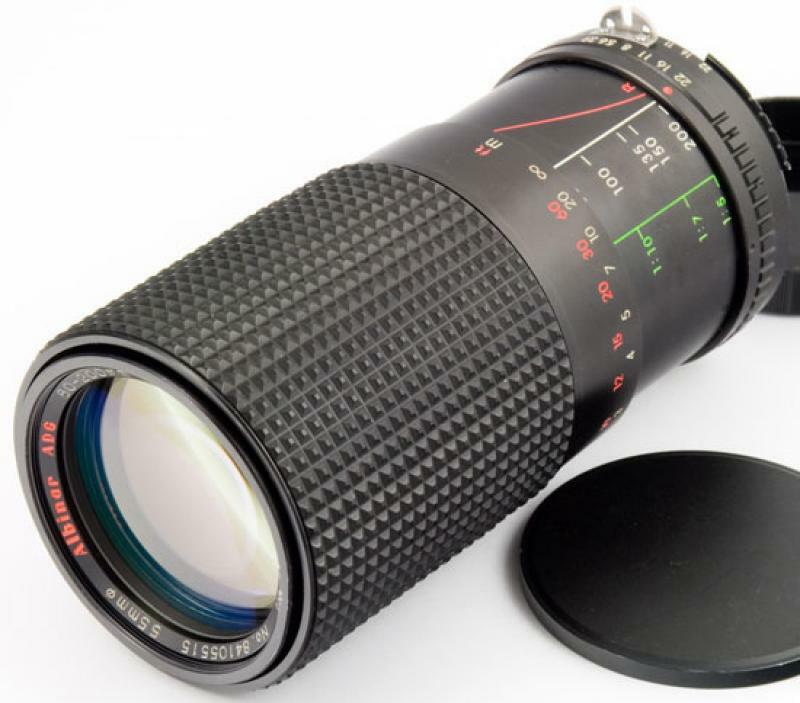 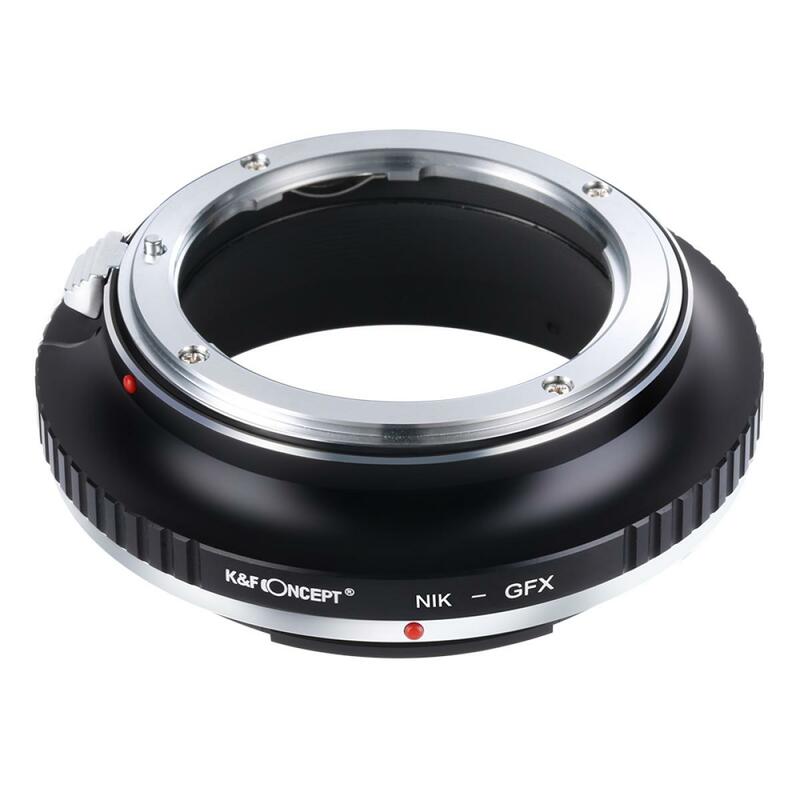 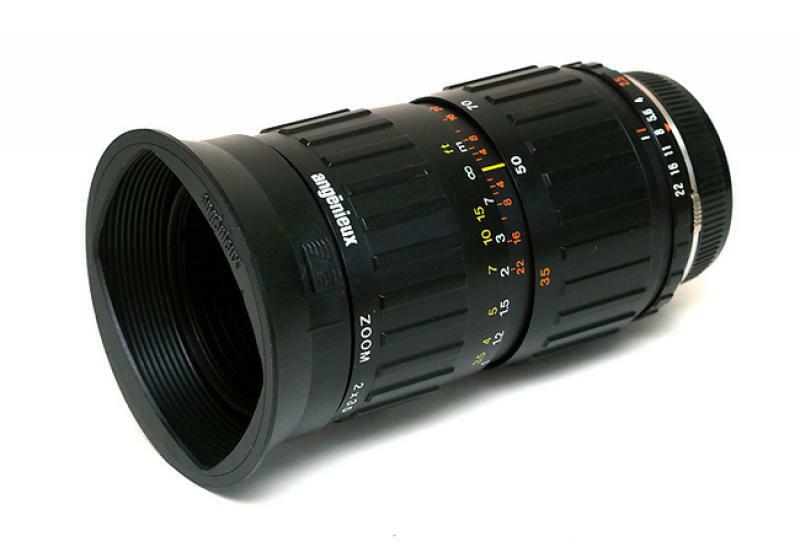 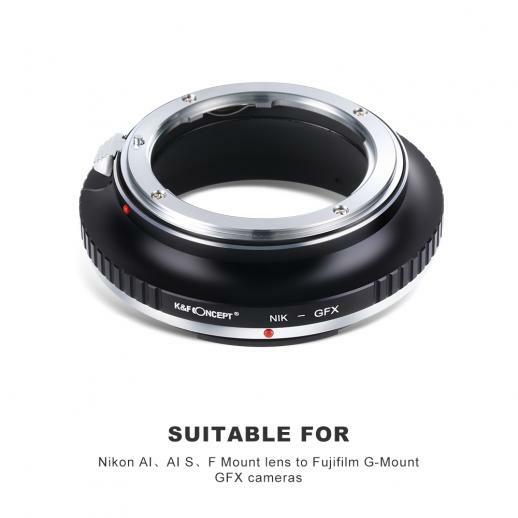 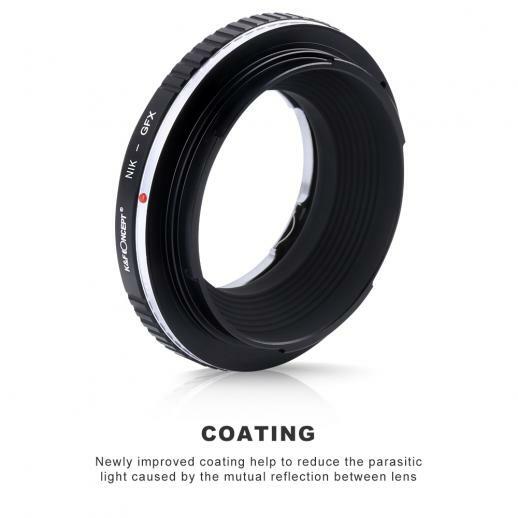 Buy K&F Concept nikon f lenses to fuji gfx mount camera adapter online, worldwide free shipping and 30 days return guarantee. 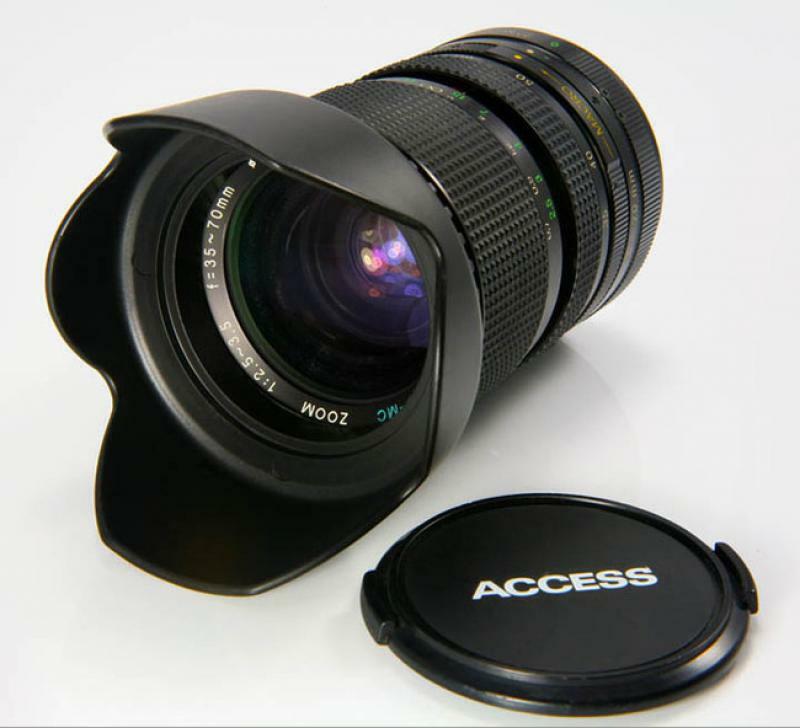 • professional photography accessories brand. 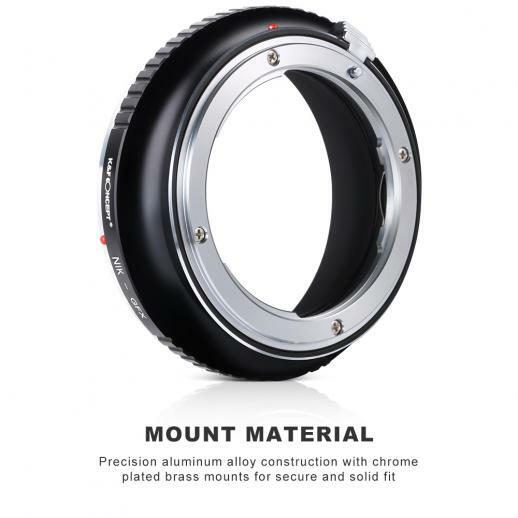 • Dedicated to provide products in high quality & good price.